Simple elegance. 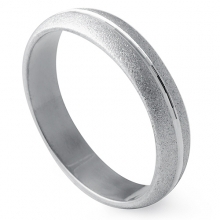 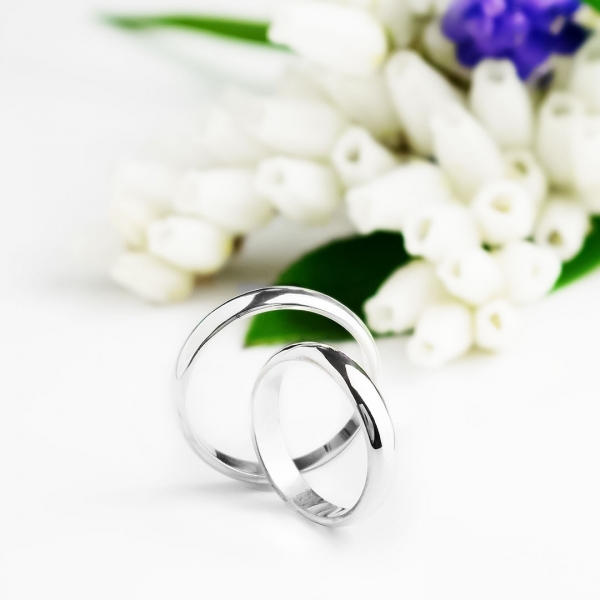 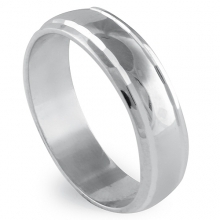 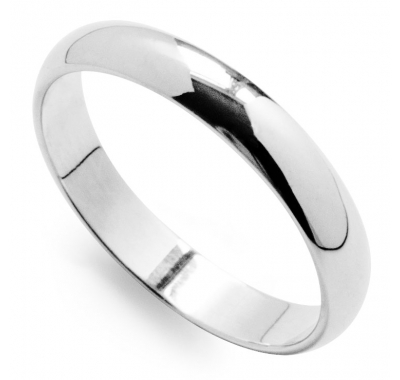 This narrow band is a perfect choice to celebrate your wedding day. 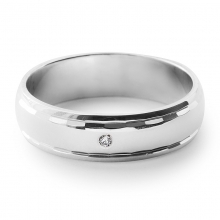 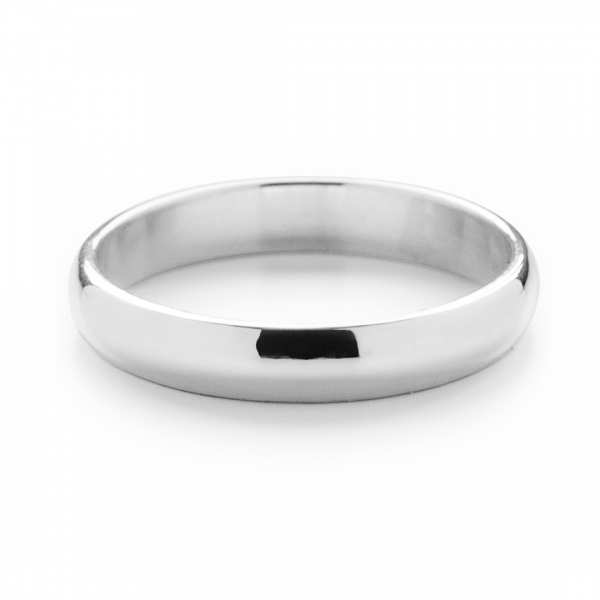 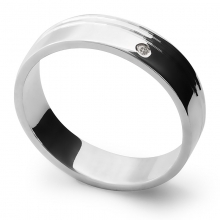 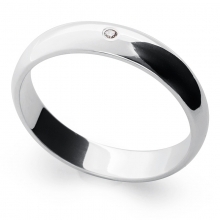 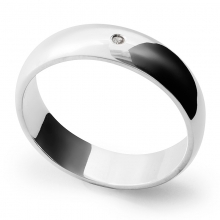 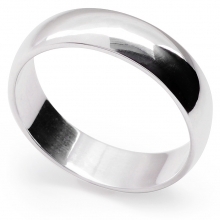 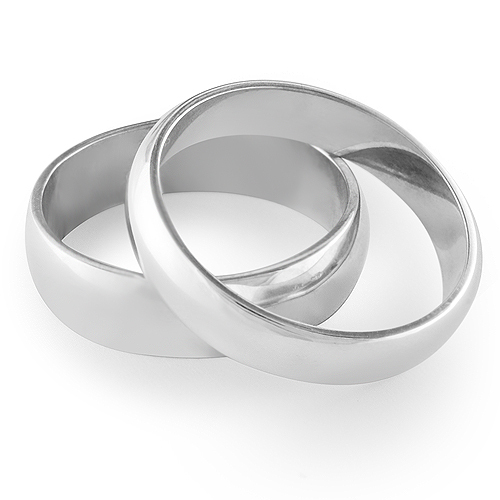 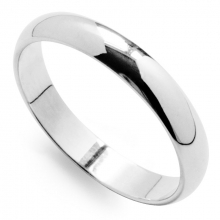 A sleek and minimal band design makes it the perfect wedding band for men and women. 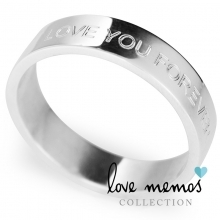 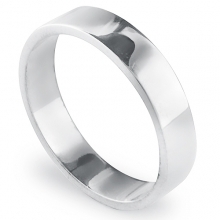 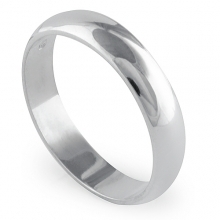 Created from the high quality sterling silver, the ring features 4.5mm D-shaped band for a comfortable fit. very happy with item, looks gorgeous on,matches other ring purchased perfectly, quality of product is first class, easy transaction and item arrived much quicker than anticipated, very highly recommend company and will be using again for future purchases. 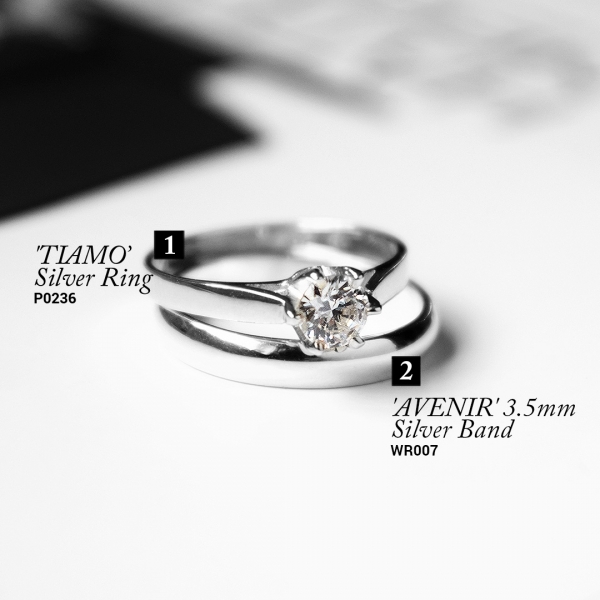 Size range is most impressive!